Download Olamide and Lil Kesh Type Beat Produced by XL Beat. 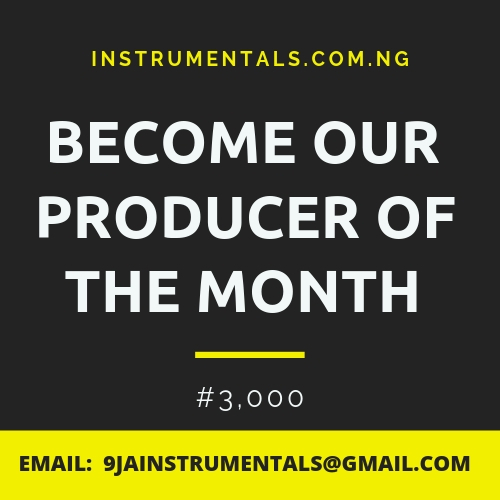 This is one of the top Olamide rap instrumental for upcoming artistes and rappers who sings like Lil Kesh. This is a pure afrobeat hip hop sound. This is like young john and Pheelz type of beat 2018. Download in mp3 format below.